The 2018 Chevrolet Silverado, together with its twin the 2018 GMC Sierra, make up GM’s full-size pickup dynasty. The Silverado is available in myriad configurations, everything from basic workhorse trims to exuberant leather-lined rolling palaces. The Silverado is a best-seller for Chevrolet and last year was outsold by only one other vehicle, its archrival, the Ford F-150. Prices start an MSRP of $28,285. 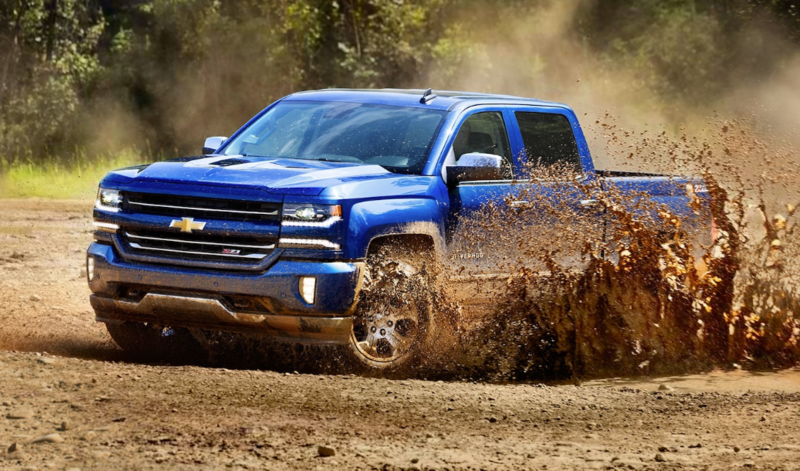 Summary: With a redesign just around the corner, great deals should be available on the 2018 Chevrolet Silverado. This is a rugged and capable truck that can be optioned to suit nearly any shopper’s needs. If a smooth ride is a priority, check out the 2018 Ram 1500, which leads the segment in that category.